Magento continues its rise, claiming to be the fastest growing and most widely used e-commerce platform in Europe now. Magento has 53 clients on Internet Retailer’s list of Europe’s 500 biggest ecommerce companies, which is more than any other provider. It is further estimated that Magento powers over a quarter of all e0-commerce sites. Among its Europe-based clients are Dyson, La Halle and Poundland. 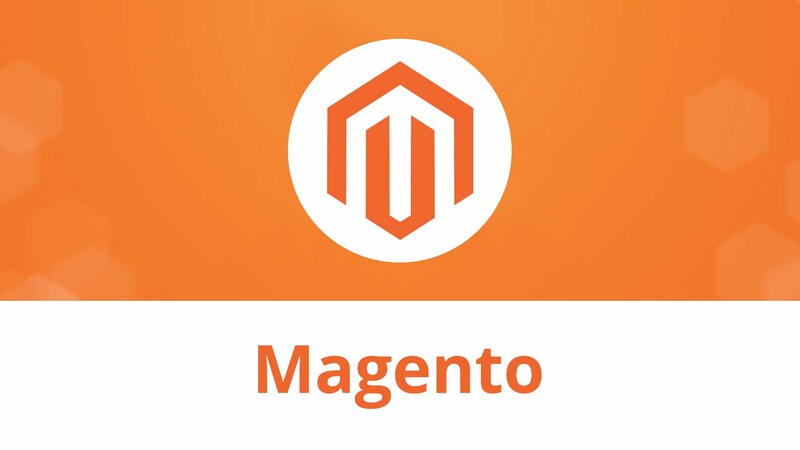 The popularity of Magento can be, in part, explained by the launch of Magento 2. Since its release earlier this year, the software has been downloaded 350,000 times, with 2,400 live sites worldwide.